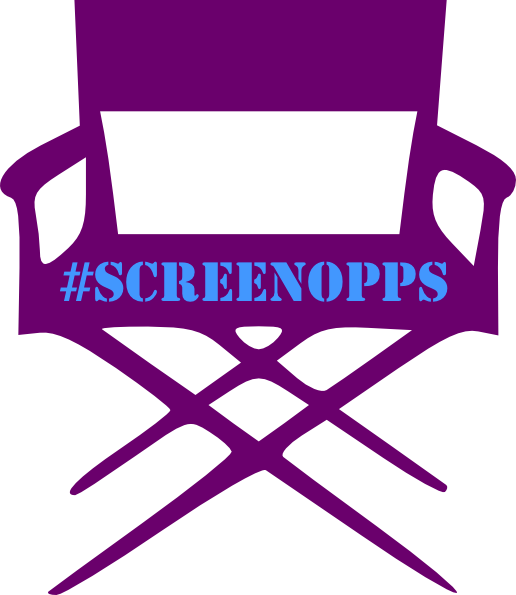 You can view #ScreenOppsJan16 online by clicking on the links below. Call for short (five minute) works on Reproductive Freedom! The Reproductive Freedom Festival sponsored by Words of Choice is seeking five-minute selections on reproductive rights, freedom, health or justice. We want your bold, passionate, elegant, funny and just plain good writing! Selected works will be presented live in New York City in Spring 2016 with broadcast across the country (and the world) in collaboration with VirtualArts TV, the premier Live Streaming organization in theater. To sign up to receive any of our newsletters or to change your preferences, link here. 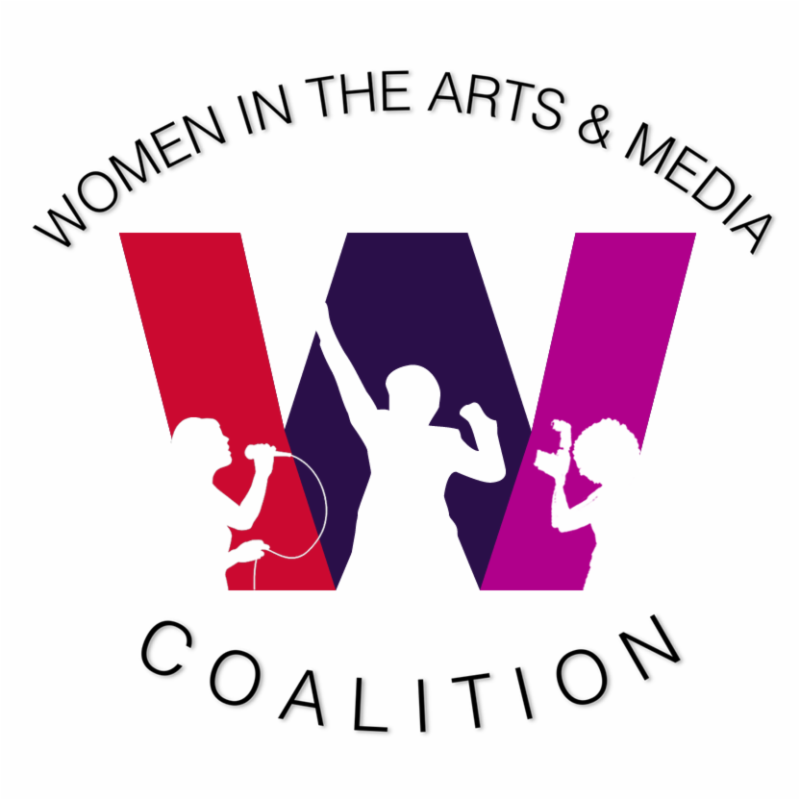 The Women in the Arts & Media Coalition is a coalition of member organizations; if you are a member of one of our member organizations, you are a member of the Coalition! The purpose of the Coalition is to focus the power of our member organizations and use that combined strength to address issues of concern to women in theatre, film, tv, radio, and new media. We are committed to being the link between our member organizations as we collaborate to impact the various topics that affect women in our industry through advocacy, networking, and events. We are adding new Member Organizations all the time! Watch this space ... or, better yet, join with us if you haven't already!